AK Plumbers is one of the top notch electrical contractor companies in Essex. 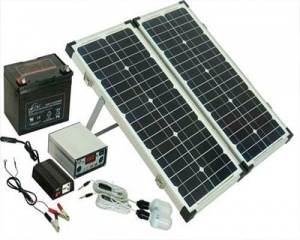 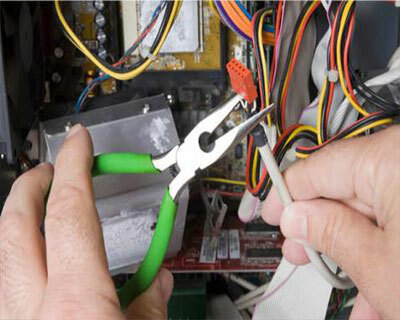 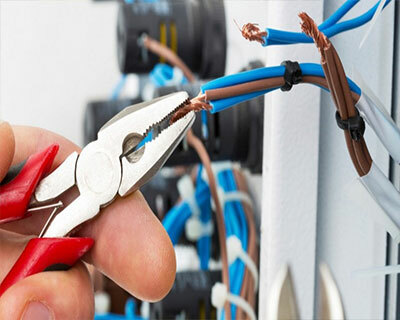 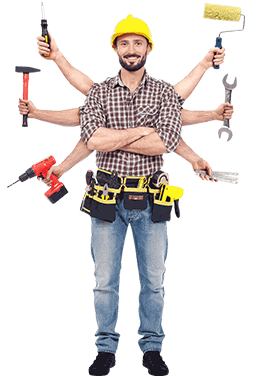 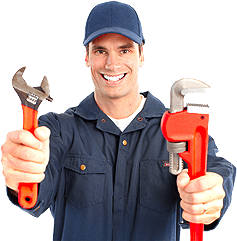 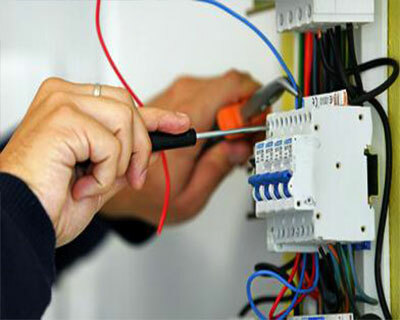 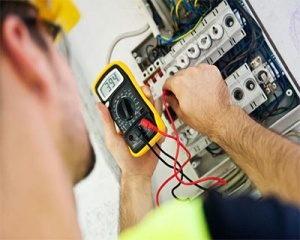 Our emergency electricians are highly qualified, expert and equipped with latest equipment. 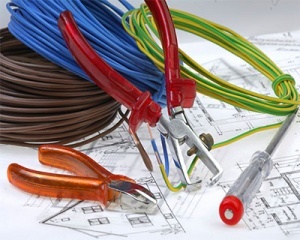 Do you need any emergency electrician in Essex? 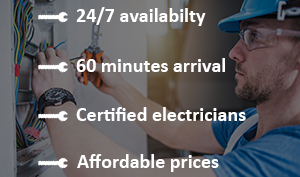 Book an expert online here or call us at 0800 12345678.